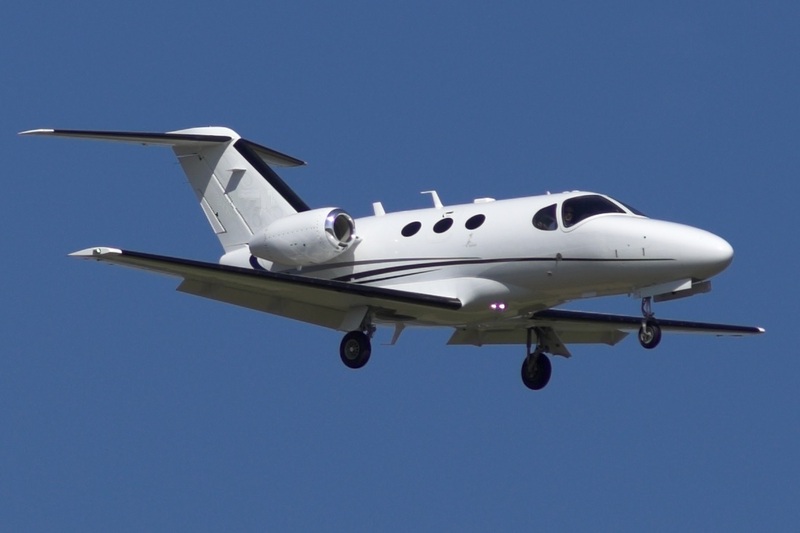 Introduced in 2006, the entry-level Mustang was designed as one of the first VLJs (Very Light Jet), with the aim of establishing a new 'air taxi' market. 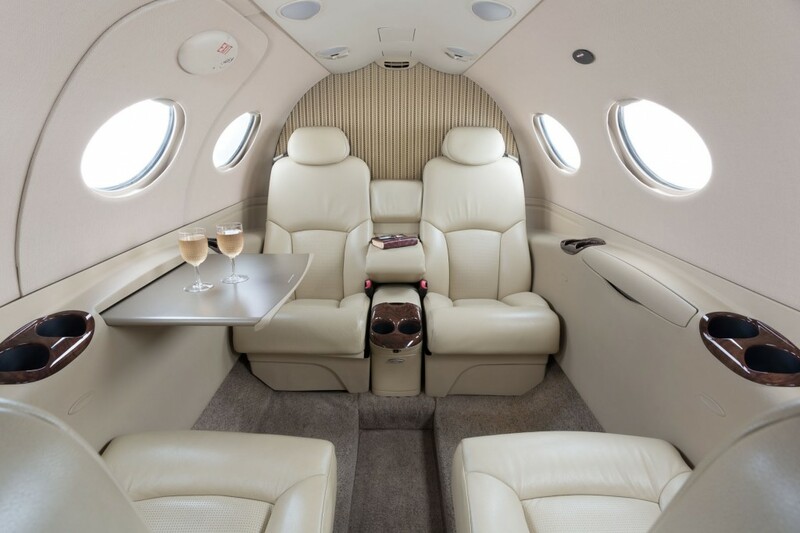 Its cabin will accommodate four passengers for approximately 800nm, and power comes from two Pratt & Whitney Canada PW615F turbofan engines. The aircraft is manufactured by Cessna in Kansas, USA.